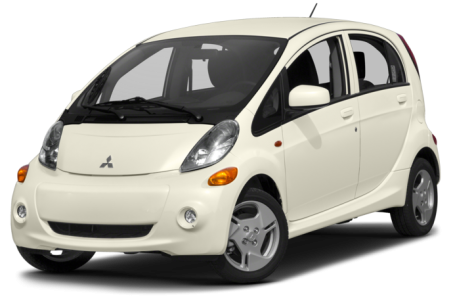 Sorry... the 2016 Mitsubishi i-MiEV is no longer being sold as new. The battery-electric Mitsubishi i-MiEV four-door hatchback seats up to four people. It has a 16-kilowatt-hour lithium-ion battery pack, and its primary competitor is the Nissan Leaf. A 7-inch touch-screen navigation system with real-time traffic information is now available.